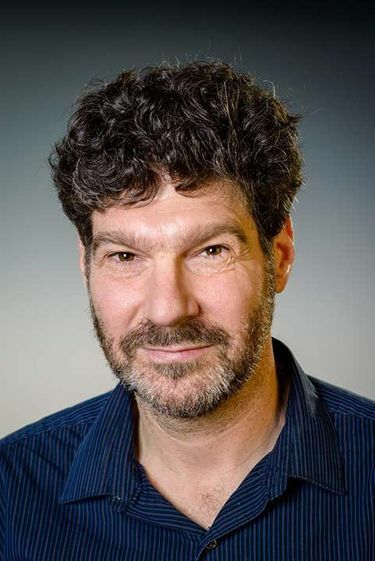 Professor Bret Weinstein was a vocal critic of an Evergreen State College event that asked white students to leave campus for a day as part of Day of Presence/Day of Absence. A group of students, in turn, confronted Weinstein and called him a racist, and the video went viral. The Evergreen State College professor at the center of campus protests this spring will receive $500,000 in a settlement that was announced Friday. Bret Weinstein and his wife, Heather Heying, resigned from their faculty positions effective Friday. The couple filed a $3.85 million tort claim in July alleging the college failed to “protect its employees from repeated provocative and corrosive verbal and written hostility based on race, as well as threats of physical violence,” according to the claim. Weinstein had criticized changes to the school’s annual Day of Absence after white students who chose to participate were asked to go off campus to talk about race issues. He called the event “an act of oppression,” according to emails obtained by The Olympian. Weinstein later appeared on Fox News and wrote an Op-Ed in The Wall Street Journal. The incident led to protests and threats over allegations of racism and intolerance, pulling Evergreen into a national debate over free speech on college campuses. The campus was closed for three days in June and graduation was moved to Cheney Stadium in Tacoma. In an email to faculty and staff sent Friday about 6:40 p.m., Evergreen officials wrote that the college will pay $450,000 to the couple and $50,000 toward the couple’s attorney fees. “In making this agreement, the college admits no liability, and rejects the allegations made in the tort claim. The educational activities of Day of Absence/Day of Presence were not discriminatory. The college took reasonable and appropriate steps to engage with protesters during spring quarter, de-escalate conflict, and keep the campus safe,” according to the email. In a statement, Evergreen spokesman Zach Powers said the settlement was in the college’s best interest. “Years of expensive litigation would drain resources and distract from our mission to provide an outstanding education at reasonable cost to the veterans, first-generation college students, creative thinkers and future leaders who study at Evergreen,” he said. Messages to Weinstein and the couple’s lawyer were not immediately returned Saturday. Weinstein taught biology and Heying taught anthropology at Evergreen. College officials said they will work with students whose coursework is affected by the resignations. The fall quarter begins Sept. 25.